Takashi Amano created his first aquarium over thirty years ago. The layout was created like a grassy landscape. Amano's Nature Aquaria have since been a household name in the aquatic hobby. They reflect the beauty of a natural landscape, and yet they are fully functional ecosystems where fish and other aquarium animals live. This overview over his work contains 185 aquarium layouts - many of which have not been published before - in impressive photos. The set-up is described in detail, and the plants, equipment and animals used in the aquascapes are exhaustively described. 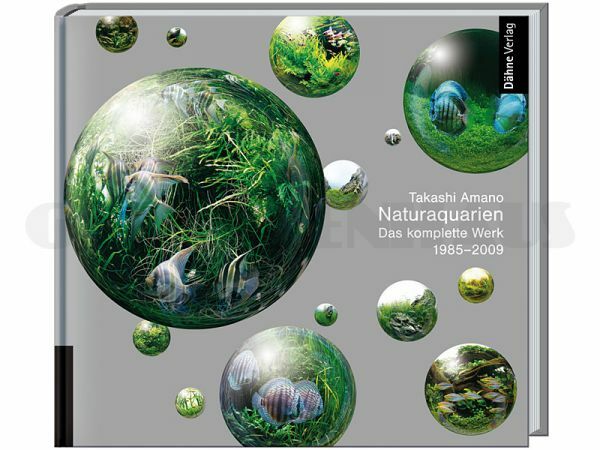 Aquascaping enthusiasts will gain great new insights into the works of Takashi Amano and find a source of inspiration in this book.